Sean Storey – A former English professional snooker player. His best ranking performance to date came in the World Championship in 2003, where he defeated Joe Perry before bowing out in the last 16, losing 7-13 to John Higgins. 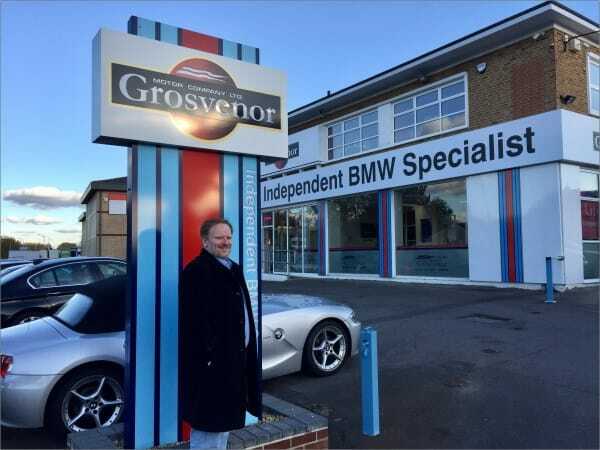 We have the pleasure of looking after his F10 5-Series. We are very proud to maintain this lovely BMW X5. 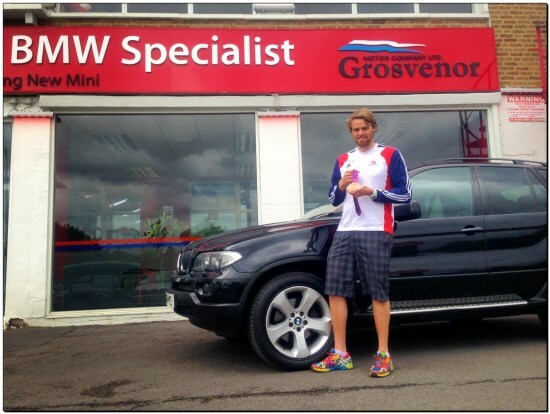 Owned by London 2012 Olympic medalist, Alan Campbell. 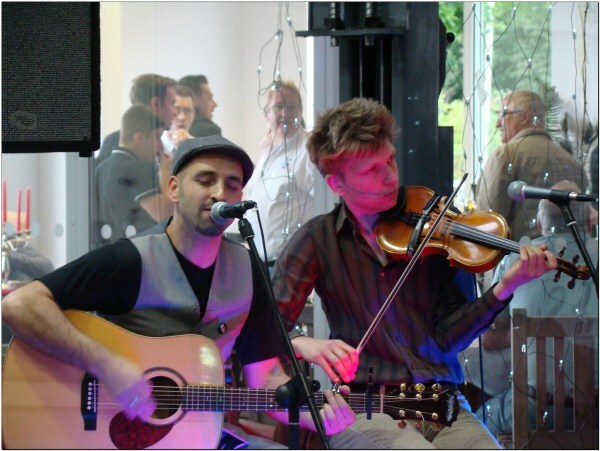 Steve Morano & Marc Weide played live at Grosvenor Motor Company’s Chilli & Chips open evening – June 22nd 2012.